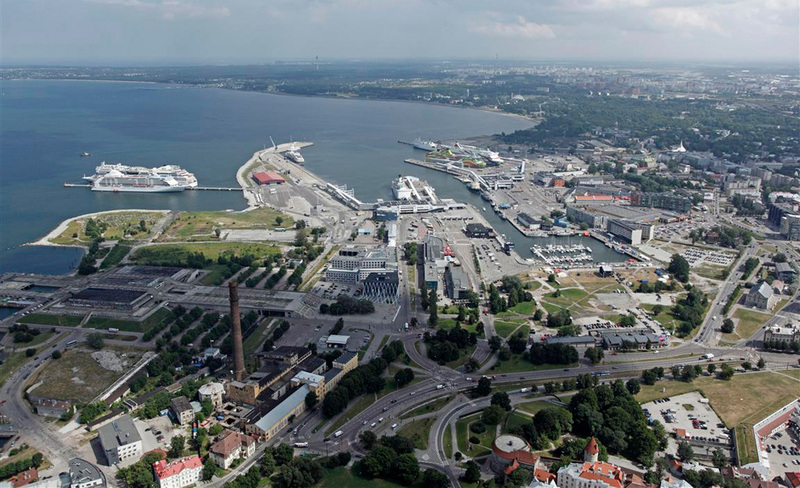 karres+brands and TERROIR have been selected as one of six teams for the international two-stage design contest “Master Plan 2030” in Tallinn, Estonia. 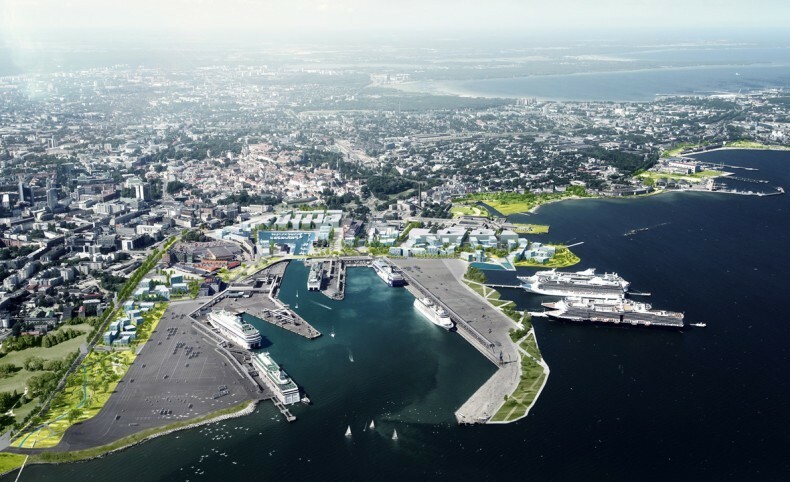 The aim is to develop a balanced development plan of harbor functions and urban environment for the 54 hectare sized Old City Harbour area until 2030. 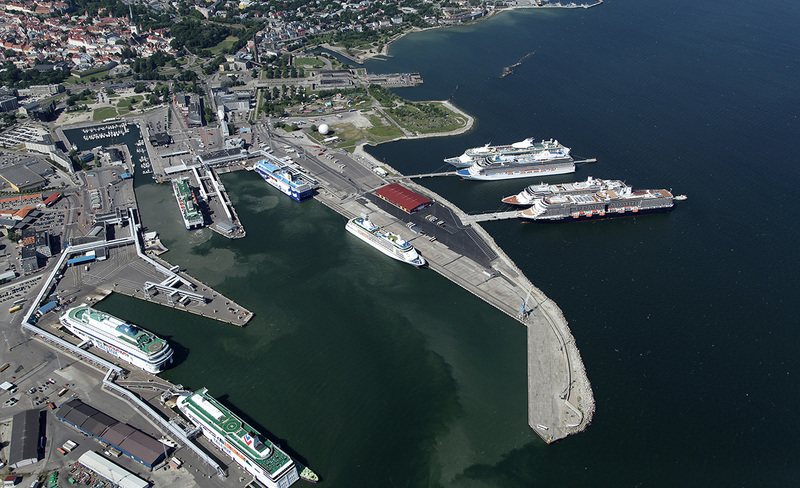 The Port of Tallinn is planning to establish increased urban development next to harbor functions at the Old City Harbour in the immediate vicinity of the city center, and make the area an attractive urban space which would be easy to pass through. 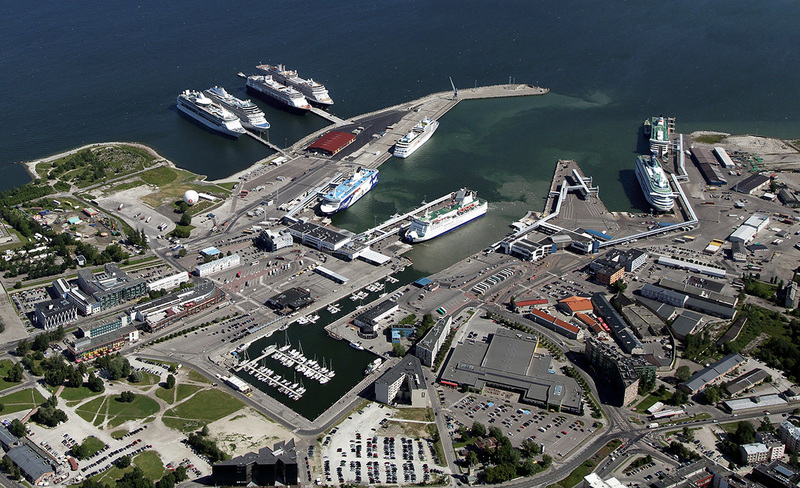 The area not required for harbor development should become a publically used tourism, cultural, residential and commercial area, giving the coastal harbor area the highest possible spacial and financial value, establishing a sustainable development concept, and maintaining the balance between harbor activities and opening up of the cityscape to the sea. The assignment is to determine the areas and spacial solutions, basic volumes of buildings, connecting roads and the street network, public space and expected functions in relation to the area’s further development and business plans for harbor and urban development as well as potential other types of development. In addition the plan should include closed harbor areas, semipublic areas surrounding passenger terminals and urban development areas, establishing a functionally effective system with long-term scenarios development stages of up to 2030.